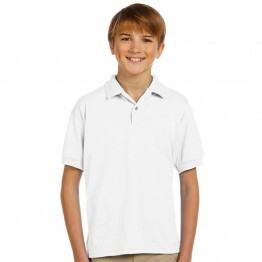 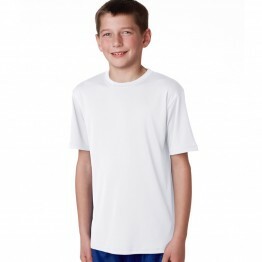 In our premium white Gildan long sleeve t shirt collection we also offer the 100% super Premium cotton T-shirt which is a Perfect material for all kind of use. 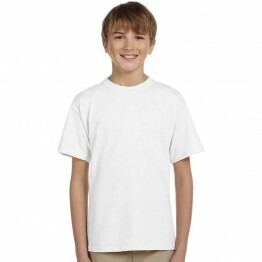 Ideal for casual or sport use this plain white t shirt is perfect for unisex wear. 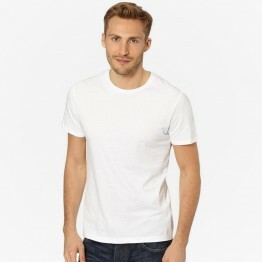 These original tees from Gildan brand are ideal for all leisure and sports wear.